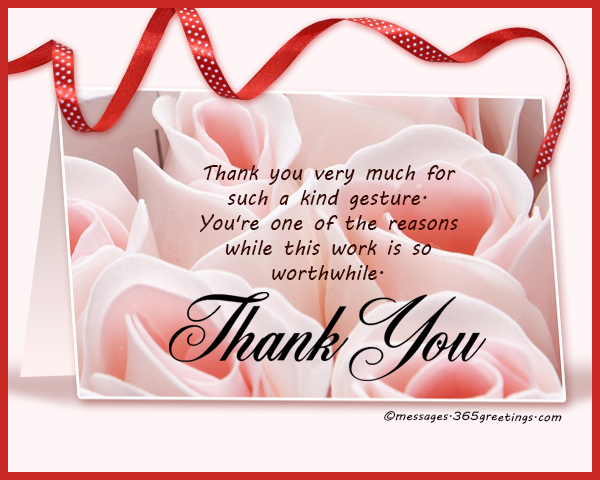 Expressing your good thoughts and appreciation to someone who congratulates you is a sign of good manners. A word that congratulates can give us a good feeling and it calls for a good response. 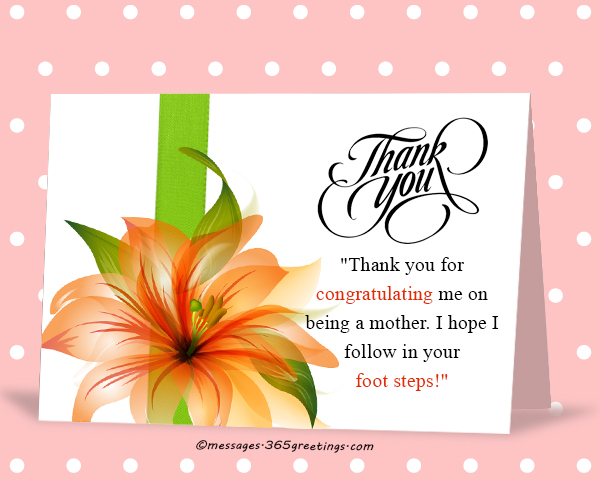 You want to make them feel good as much as they did to you when you receive the congratulation messages. Now, if you don’t know how to respond to a congratulations, you’re at the perfect place. Here, we will give you some tips and advices on responding to those who congratulate you. We will give you a list of samples as well. Read on. 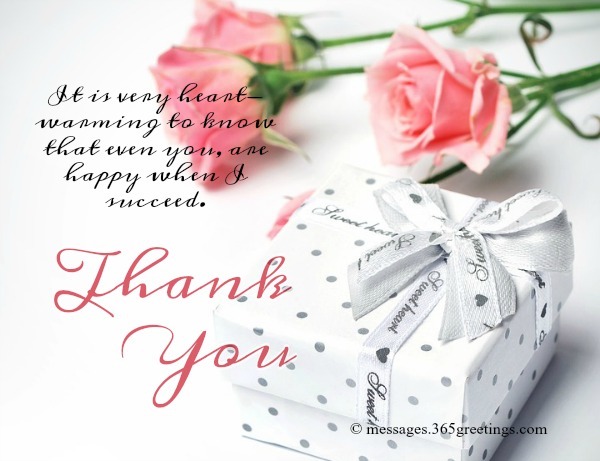 Know the person – You have to know the person you are thanking to. If it is your boss or someone who is superior or senior to you, then the letter should show some respect and humility. 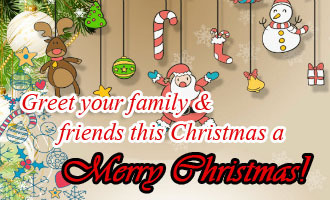 If, then, you are writing to your friends or someone that is close to you, you can just be natural or really friendly. As long as you make them feel that you really appreciate their greeting, then that would be the best way to write your letter. Determine their contribution – If the person whom you are writing to has contributed to what you have achieved, then it is only right for you to notice or appreciate what he/she has done to help you in any way. You can point out some specific instances where that person has helped you and mention it in your letter. With that, they would feel that they were, in a way, part of your success or achievement. They would be more proud and feel appreciated by the time you remember the simple things they have done for you through your journey. 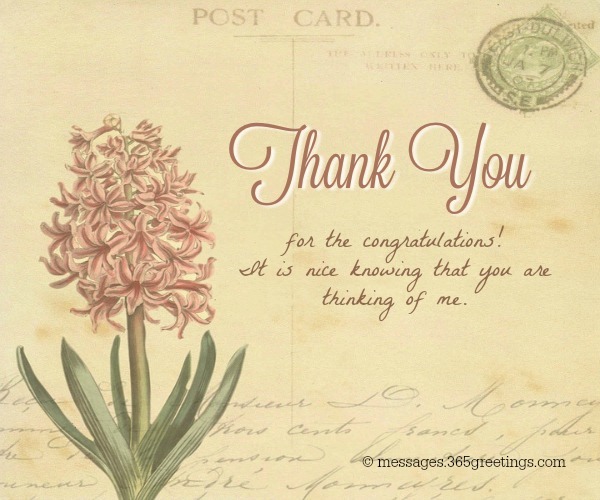 Thank them for the greetings – Of course, you have to thank the person for congratulating you. Tell the person that if it is not for them or the people supporting you, then you wouldn’t achieve what you have achieved. They play a big role on your success because without those people supporting you and having your back from the very start, then you wouldn’t be molded into a person of what you are right now. A support or encouragement is a big help to any circumstances, it can be problems or trial, and so it is important to have anyone who believes in you and your capacity to achieve your goals. This needs to be thanked and appreciated for. Wish them well – As your letter ends, never forget to wish them well with what they are doing and continue in achieving their dreams and goals. Now it is your time to give some encouragement to them as what they have done when you were the one who needed it the most. Maybe you can also wish them good health, and of course a successful career that may come in the future or as soon as possible as long as they won’t give up in everything they do. Remind them to always trust God in His plans, and that everything that happens with their career or personal life has a purpose and is always the best for them. 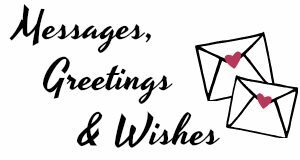 Colleagues and friends took time to send you congratulatory wishes. It’s only proper to express your appreciation and gratitude towards them. But if you’re lost what to tell them or how to respond to those warm wishes, you’re at the right place. 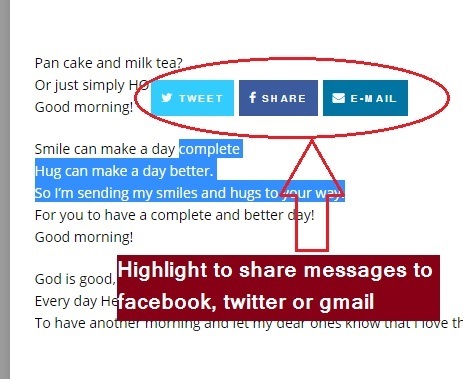 Here, we wrote some samples that you can use. Thank you very much for such a kind gesture. You’re one of the reasons while this work is so worthwhile. I appreciate your kindness to send me a congratulation letter on my job promotion. I am truly overwhelmed with happiness and appreciation. Thank you. I’d like to express my appreciation to your warm congratulation wishes. I am so happy to receive them. Thank you for dropping me a kind note of congratulation. It was such a nice gesture that warmed my heart. I feel so blessed to have me efforts recognized. Thank you for all the warm congratulations wishes. Thank you for all the best wishes and congratulations. I feel surrounded with appreciation and love. I’m grateful to all people who supported me through the years. Thank you for your kindness and warm wishes you sent. Your congratulations wishes warmed my heart and made me so happy. Thank you very much for your support and encouragement. Thanks for thinking of me. Your warm wishes always make my heart grow. Wedding celebration maybe a busy and full of tiring festivities, you must not forget to write or compose a response to all of the wedding congratulations you have received from the loving family and friends. You can keep it short yet thoughtful. 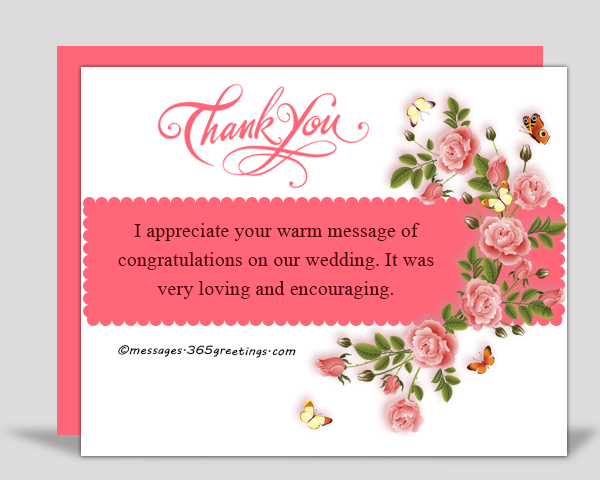 show your appreciation and gratitude to those who support and made the wedding more worthwhile with these samples of thank you messages for the congratulations on wedding. I appreciate your warm message of congratulations on our wedding. It was very loving and encouraging. I feel so blessed to have loving friends and family like you. 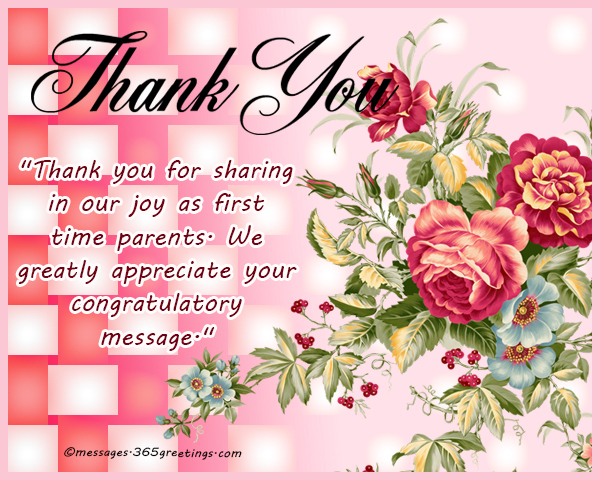 Your best wishes of congratulations made us so happy. Thank you! Thank you to all, friends and family, who sent us heartfelt congratulations messages. They made us so happy. Thank you for supporting our marriage. I’d like to express me gratitude for all the heartwarming congratulations you have sent. We’re touched by the flood of congratulatory and warm wishes for our wedding. Thank you. I feel so glad to have such a supporting and loving family and friends. All of the congratulations messages we received are truly heartwarming. Thank you to all of you.